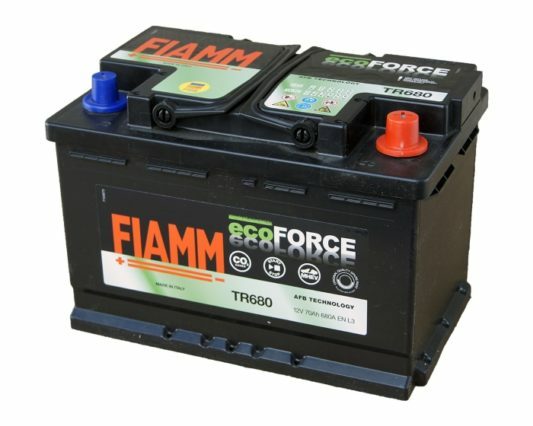 Аккумулятор FIAMM ECOFORCE AFB TR680 EFB Start-Stop емкостью 70 А/ч с обратной полярностью для автомобилей Start-Stop. 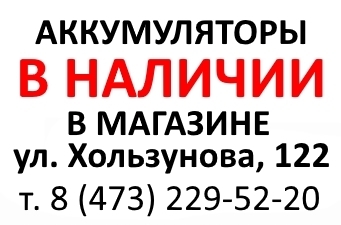 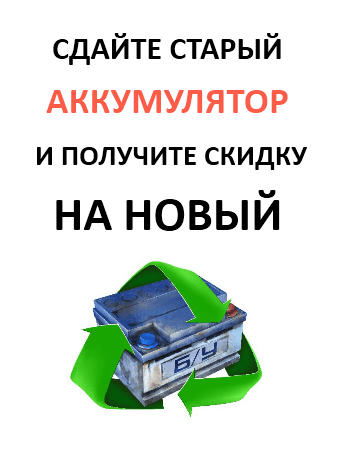 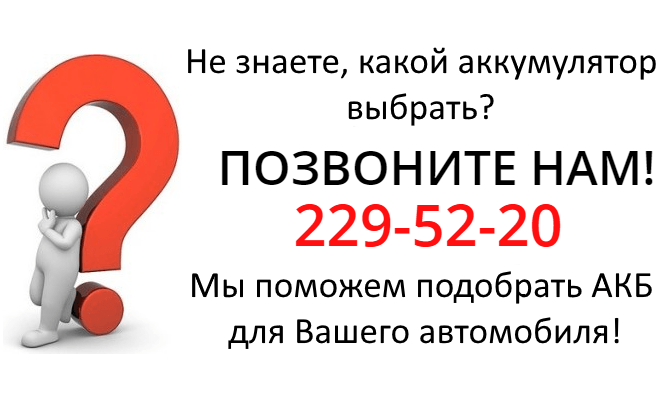 Подходит для Audi (A3, A1, A2, A4, A5, A6, A7 Sportback, A8, Allroad, Q3, Q5, TT), BMW (1 series, 3 series, 5 series, 6 series, X1, X3), Cadillac (Escalade, XLR), Citroen (Berlingo, C4, C5, C6, C-Crosser, DS4, DS5, Ducato, Jumper Bus, Jumpy), Jaguar (XJ, XJSC, XJS Coupe, X-Type), Lamborghini Murciélago, Land Rover (Freelander, Range Rover), Mercedes-Benz (A-Class, B-Class, C-Class, CLK, E-Class, G-Class, GE, GD, GL, S-Class, SLK, Sprinter, Viano, Vito), MINI Cooper, Nissan (Murano, Navara, Pathfinder, Patrol), Opel (Frontera, Insignia), Peugeot (Boxer, Expert), Porsche (911, Cayman), Renault (Clio, Fluence, Kangoo, Koleos, Laguna, Master, Megane, Trafic Bus), Rover, Saab, Seat Ibiza, Skoda (Octavia, Superb, Yeti), Smart, Volvo (S70, XC60, C70, S80, S90, XC90), Volkswagen (Bora, Caddy, Golf, Crafter, Jetta, LT, Multivan, Passat, Phaeton, Sharan, Tiguan, Transporter). 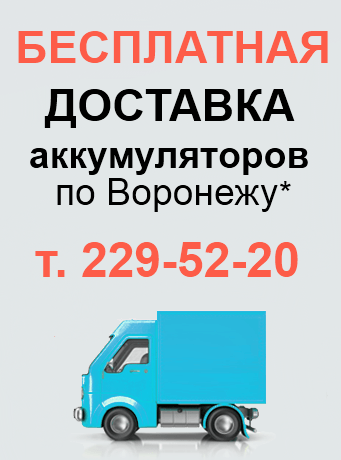 Nissan EFB KE24170E01EF Start-Stop 70 А/ч о.п.